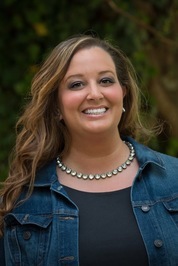 Patricia is a participant in the Amazon Services LLC Associates Program, an affiliate advertising program designed to provide a means for sites to earn advertising fees by advertising and linking to Amazon.com. A charming story of second chances, both at life and love, where passion runs wild and caution is thrown to the wind. 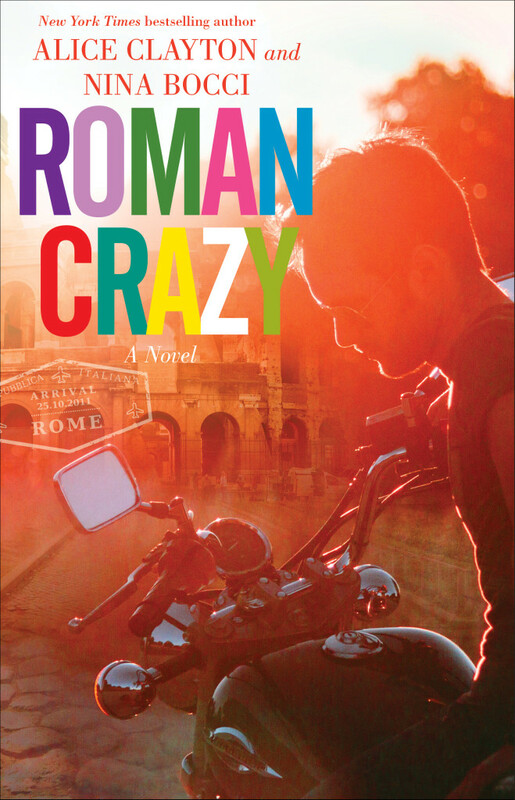 Roman Crazy was such a fun story with the perfect balance of drama, humor, and romance. I adored Avery and Daisy. It was endearing to see Avery’s journey of self-discovery amidst Daisy’s carefree spirit and encouraging hands. I applaud the authors for giving us two strong female characters with a friendship that was entertaining and enviable. Now let’s take a moment to appreciate the fine specimen that is Marcello Bianchi…mi amore. Maybe it’s cliché but Marcello was everything I expected of an Italian hero and I loved him. He exuded passion, exemplified love of country and family, appreciated life and adored Avery. What more could you want from the hero in a romance? I say don’t mess with the perfection of Marcello. 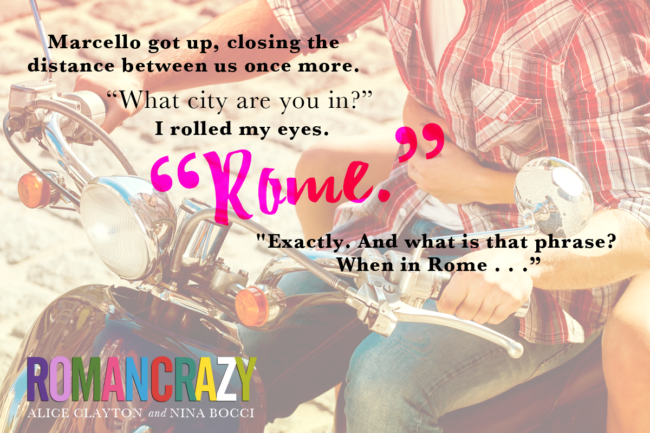 Clayton and Bocci moved Rome to the top of my bucket list with the vivid setting full of enchanting imagery, picturesque scenes, romantic ambiance, and lavish cuisine. There was no shortage of details to give the reader the full experience, although there were a few times I wanted less setting and more Marcello. I thoroughly enjoyed the debut from this writing duo and I am looking forward to what comes next in the Broads Abroad Series. Nina Bocci is a novelist, publicist, eternal optimist, unabashed lipgloss enthusiast, constant apologist and a hopeless romanticist. She has too many college degrees that she’s not using and a Lego addiction that she blames on her son. thanks for your review Patricia, it was awesome!